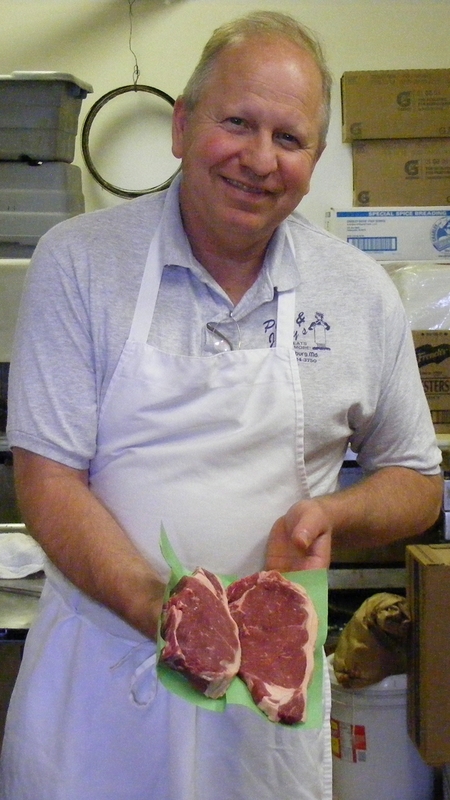 Since 1993, Phil & Jerry’s Meats & More have been making meals tastier with their wide selection of quality meats . No order is too large or too small! The Hott family looks forward to seeing you soon! 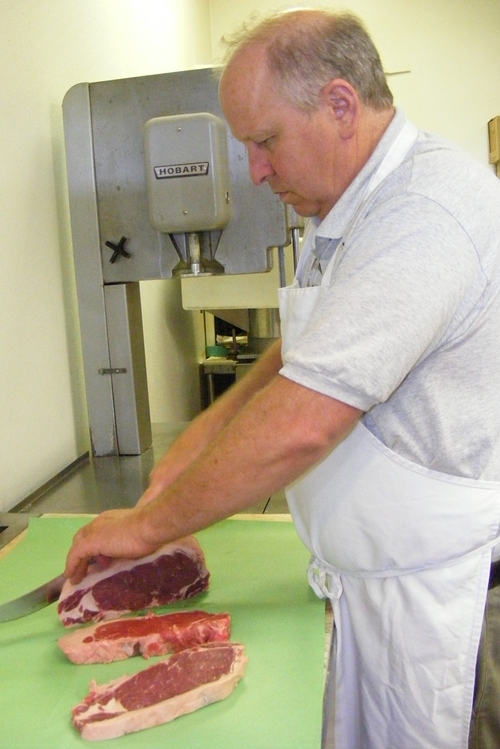 Conveniently located in Smithsburg, just minutes from Hagerstown and Frederick, we can help you get ready to grill, stock your freezer with our Meat Packages, or even provide complete meals Made-To-Order from our Carry Out menu. Just looking for lunch? We’ve got that too, with fresh subs, sandwiches, and tasty side dishes. Take a look around our site. 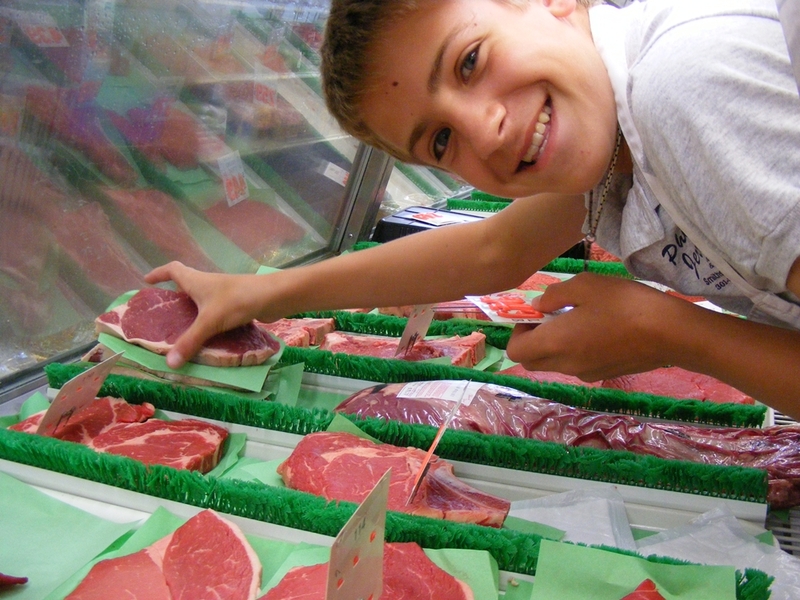 You’ll find helpful Grilling Tips, learn about meat cuts, and even print out a handy Shopping List ready for your next visit to our store.